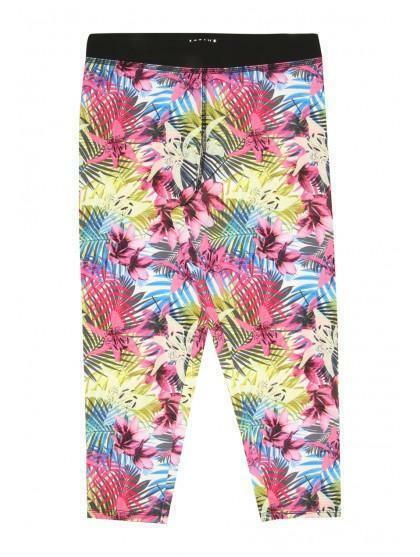 Printed leggings are ideal for keeping warm and looking stylish whilst staying active. 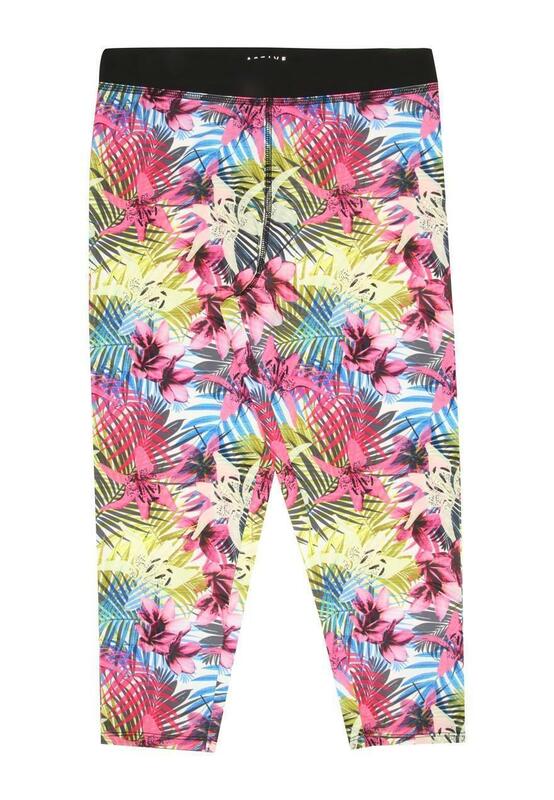 These all-over printed bottoms feature a tropical graphic, with a multi-coloured theme, elasticated waist and cropped design with cut-out detailing. These leggings didn't fit as expected. My daughter was so disappointed because she wanted to wear the matching set!